Offers discounts ranging from 14 to 30 per cent on service cost and select parts. Rewards will increase over years of ownership. Can be availed on select parts and labour charges and includes services under condition-based service (CBS) as well. BMW has introduced the ‘Joy Rewards’ program in India in order to enhance the ownership experience for its customers. The carmaker says that it has been specifically designed to offer ‘greater value’ to its customers who own a BMW car for five or more years since the rewards will increase over years of ownership. This will help keep the cost of ownership in check since the maintenance cost of a car tends to increase as the car gets older. Under the joy rewards scheme, discounts ranging from 14 to 30 per cent will be given on service cost (including labour charges) and select spare parts. It also includes services under condition based service (CBS), battery replacement, select suspension parts, front and rear brakes, brake fluid, spark plug, air filter, fuel filter and engine oil. Customers can avail the benefits each time they send their car for service and repairs at authorized BMW dealerships. 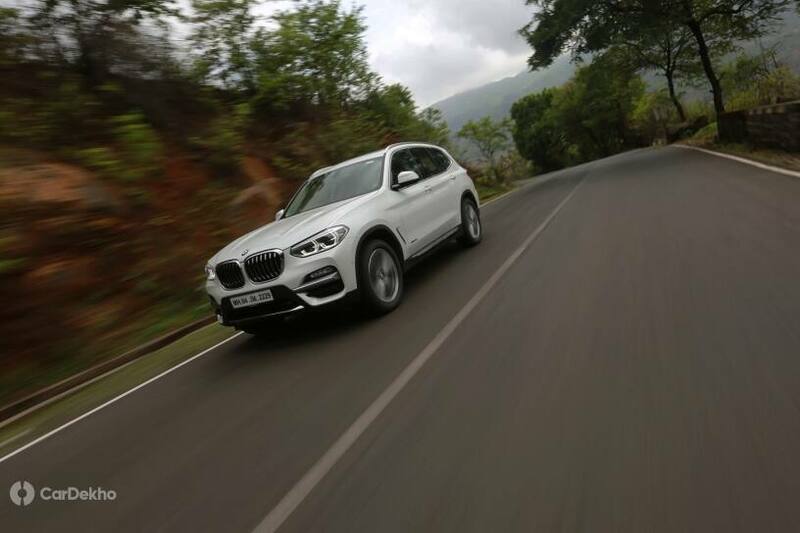 Unlimited Sheer Driving Pleasure: BMW India launches BMW Joy Rewards. A first-of-its-kind aftersales benefit programme in the Indian luxury automobile segment. Gurugram. BMW India has announced the launch of BMW Joy Rewards – a special aftersales benefit programme for its customers in India. The new programme offers multiple benefits for being part of the BMW family. BMW Joy Rewards is specially conceptualized to offer greater value, convenience and support to customers who own a BMW for five years and beyond. It offers attractive waivers ranging from 14 per cent to 30 per cent on service cost and select parts. The benefits/rewards increase over years of ownership and help reduce the cost of maintenance. Customers can avail the benefits each time they send their BMW for service and repairs at authorized BMW India dealerships. BMW Joy Rewards can be availed on select parts and labour charges and includes services under Condition Based Service (CBS), battery replacement, select suspension parts, front and rear brakes, brake fluid, spark plug, air filter, fuel filter, engine oil etc.